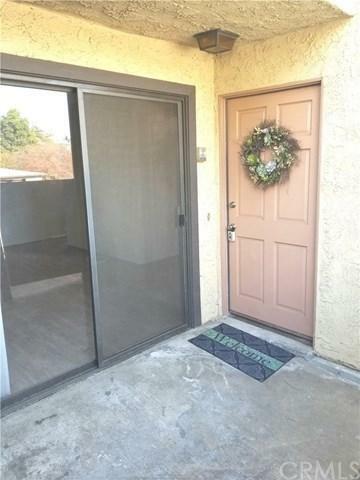 **Awesome Townhouse in North Alhambra** Excellent location!! 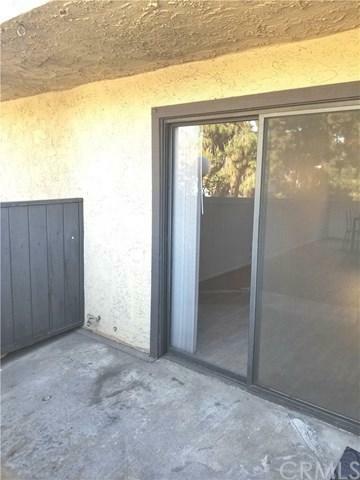 Welcome to this beautiful 2 Bedroom, 1 1/2 Bathroom. Townhouse located right next to Story Park. Centrally Located, yet at the back of the complex for tranquility. Walking distance to 99 ranch market and downtown Alhambra which offers shopping, restaurants, and entertainment. Private patio! This home features a large living room, dining room, kitchen and two good sized bedrooms. Laundry room is upstairs for convenience. 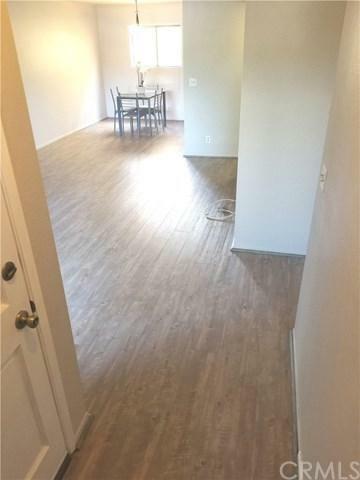 Beautiful new flooring an **Awesome Townhouse in North Alhambra** Excellent location!! Welcome to this beautiful 2 Bedroom, 1 1/2 Bathroom. Townhouse located right next to Story Park. Centrally Located, yet at the back of the complex for tranquility. 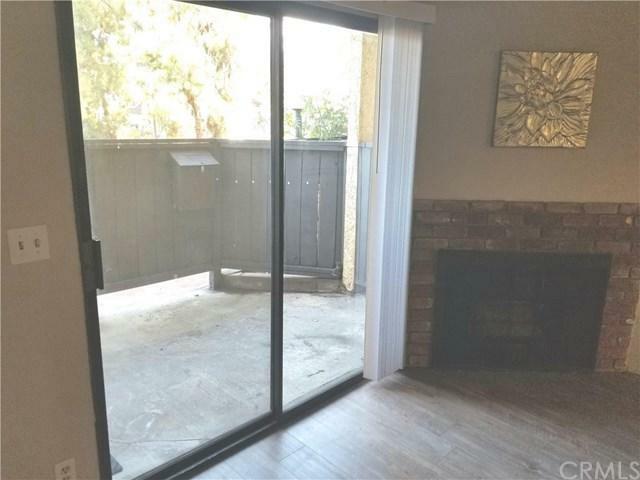 Walking distance to 99 ranch market and downtown Alhambra which offers shopping, restaurants, and entertainment. Private patio! This home features a large living room, dining room, kitchen and two good sized bedrooms. Laundry room is upstairs for convenience. Beautiful new flooring and carpet. Freshly painted! 2 car attached garage with an automatic door opener. Sparkling pool was just refinished. Come see this great unit and make this your home! HOA fees include: water, trash, sewer, hazard insurance, and EARTHQUAKE INSURANCE. Seller is motivated. Listing provided courtesy of Granada Knoll Realty. Listing information © 2019 San Diego MLS, Inc.